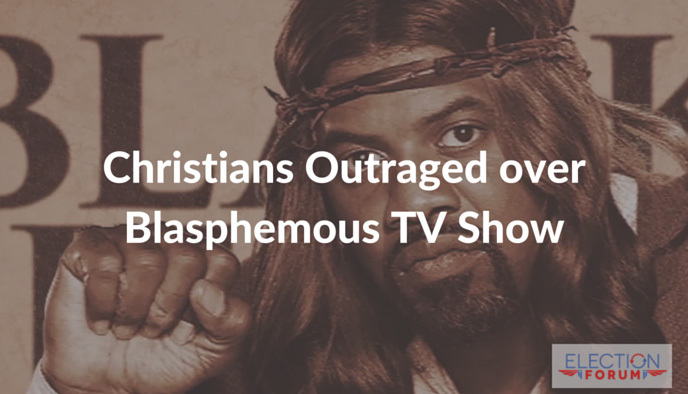 The TV show “Black Jesus” is entering its second season and receiving backlash from Christians. The show is about a “modern-day Jesus.” A black “Jesus” who smokes marijuana, uses profanity, and more. Christians are upset that this show mocks our Savior. They say it misrepresents Jesus and is blasphemous. As a Christian and African-American, I’m totally appalled by the reprehensible show by Nickelodeon! It is blasphemous and trash! It’s not funny at all. 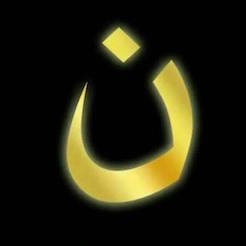 This is not the only blasphemous or near-blasphemous show on the air, thanks to the anti-Christian bias in the media. Almost as bad is the way Christians are portrayed in almost every program. Oh how the mighty has fallen!